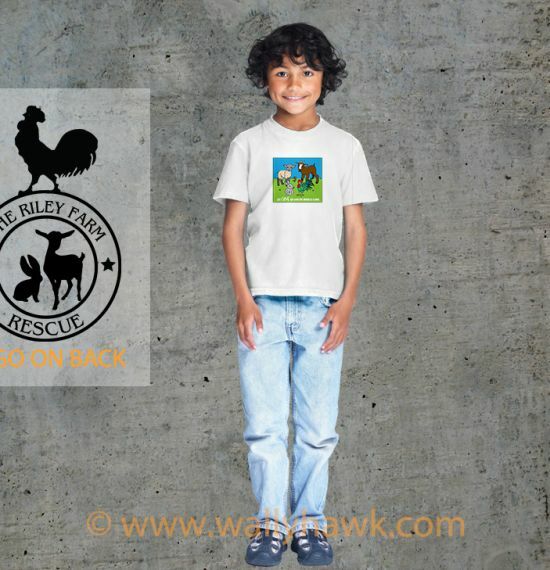 The Riley Farm Rescue Blanket is a nine ounce 60/40 ring spun combed cotton/poly. It’s fully hemmed and measures 50×60 inches. The designs are the highest quality inks, vinyl, and transfer process possible to ensure a long and vibrant life.